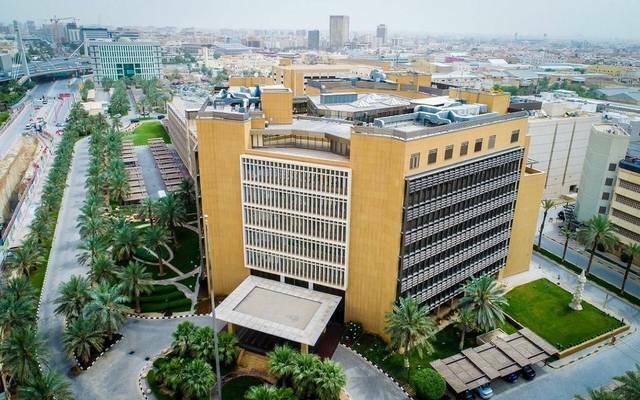 Riyadh – Mubasher: Saudi Telecom Company (STC) on Thursday announced plans to establish a US dollar-denominated sukuk programme at up to $5 billion and issue sukuk thereunder directly or via an offshore special purpose vehicle. 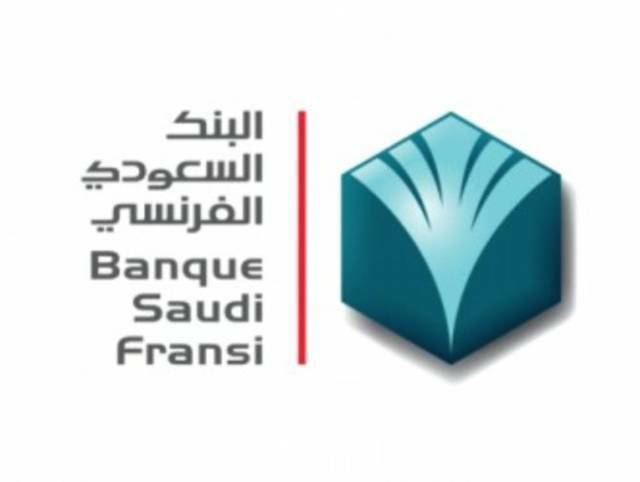 The issue will be implemented in one tranche or more issues by carrying out a private placement or a public offering, according to a statement to the Saudi Stock Exchange (Tadawul). STC further noted that the sukuk’s final amount will be specified subject to the market conditions, the statement added. The sukuk issue will be implemented to meet and achieve future expansion plans, diversify funding sources, and to make a strong appearance in debt capital market. 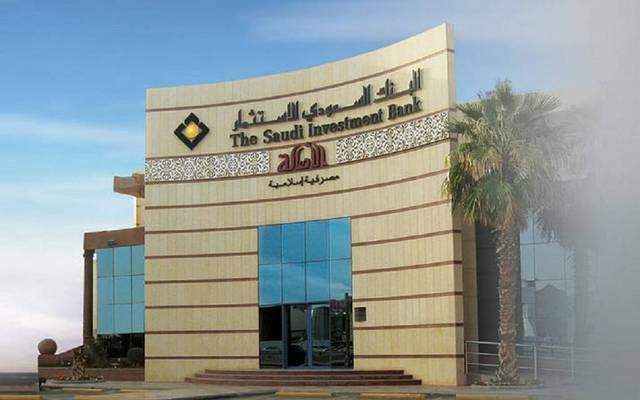 In January, the Saudi telecoms operator stated that it may invest in sukuk over the coming period. 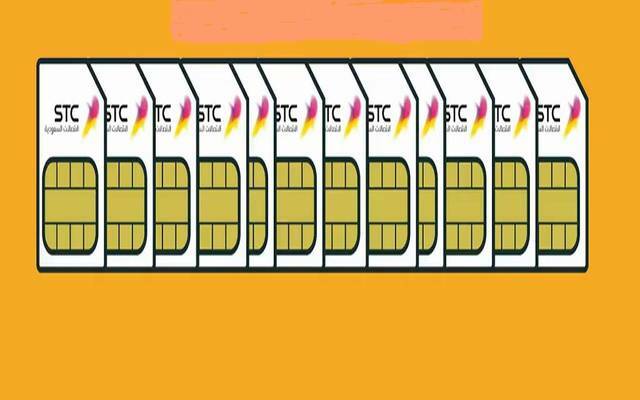 On Wednesday, 23 January, STC reported a 22% year-on-year rise in profits during the fourth quarter of 2018, logging SAR 3.11 billion, from SAR 2.55 billion.